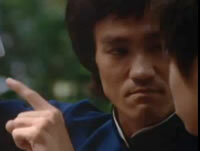 Enjoy Bruce Lee Remix 2012 – cool music for sour training! OHHHHH, MAN I LOVE THIS VIDEO!!!! !